Your organization probably uses a few collaboration tools, like file sharing, email, and chat. And while those tools are really great (we use them for certain things too!) they can’t ultimately tell you who is doing what, by when. Tracking work in Asana means relevant conversations and documents will all be in once place so you can work in a true flow instead of switching back and forth to search for scattered information that maybe wasn’t clear to begin with. Prefer a video? Let How to Asana break it down for you. Email isn’t actionable, doesn’t help teams define next steps, and scatters the information you need—not to mention the effort it takes to keep your inbox clean and organized. 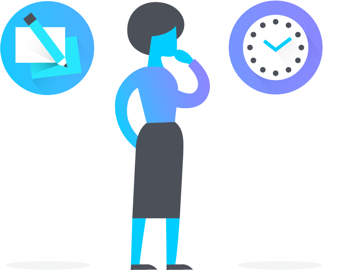 In Asana, your team gets notified automatically whenever you complete, comment on, or change the statuses of tasks, so you can spend less time writing emails and more time getting work done. If you’re using Gmail or Outlook, try the Asana for Gmail Add-on or Outlook app to turn emails into actionable, trackable tasks in Asana—without leaving your inbox. Forward emails to x@mail.asana.com to turn them into a task. 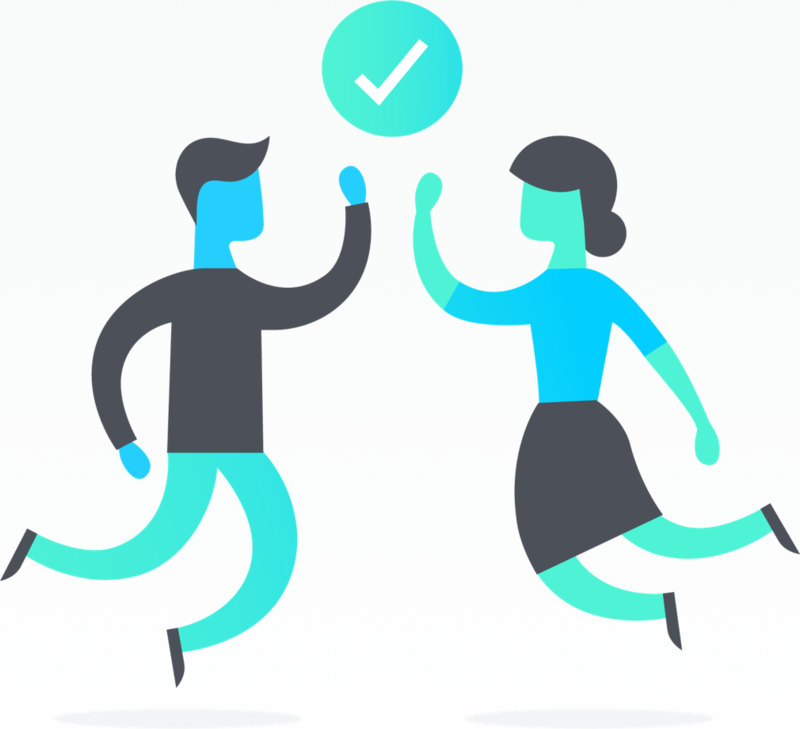 In Asana, the work will become actionable, shareable, and clearly assigned with accountability. Because work is automatically organized by teams, projects, and tasks that makes work easier to find. Plus, you can search for anything using specific criteria with advanced search. File sharing tools are great for collaboration, but sometimes documents can be disorganized or hard to find, and since they’re not alongside the work itself, they still don’t tell you who is doing what by when. We recommend adding files directly to your tasks in Asana, so you can find the latest version quickly and collaborate easily. Asana seamlessly integrates with Google Drive, OneDrive, Dropbox, and Box, so adding attachments to Asana from your existing file sharing tool is simple. Chat is important for a quick real-time conversation about something time-sensitive, but it can also be distracting, difficult to search, and hard to keep track of action items. 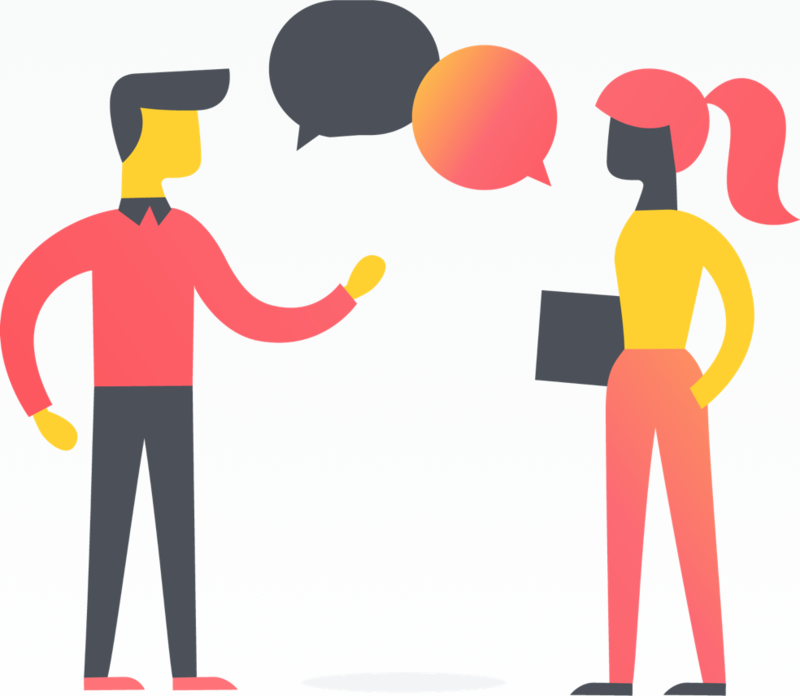 In Asana, use conversations to communicate with your teammates on tasks or projects. The history of the conversation will be accessible and searchable later, and due dates and assignees will be clear. If your organization uses Slack or Hipchat, you can use an integration to communicate information between both the chat platform and Asana. Calendars are created separately from your work, so if something changes, you need to update it in two places or risk one of them being outdated/undocumented. Double entry is a time waster! In Asana, calendars are created automatically from any set of tasks or projects. When due dates get changed, this will be reflected on the task itself, in the project list, and on the calendar. Tasks can also be edited directly from the calendar and dragged to update timelines. 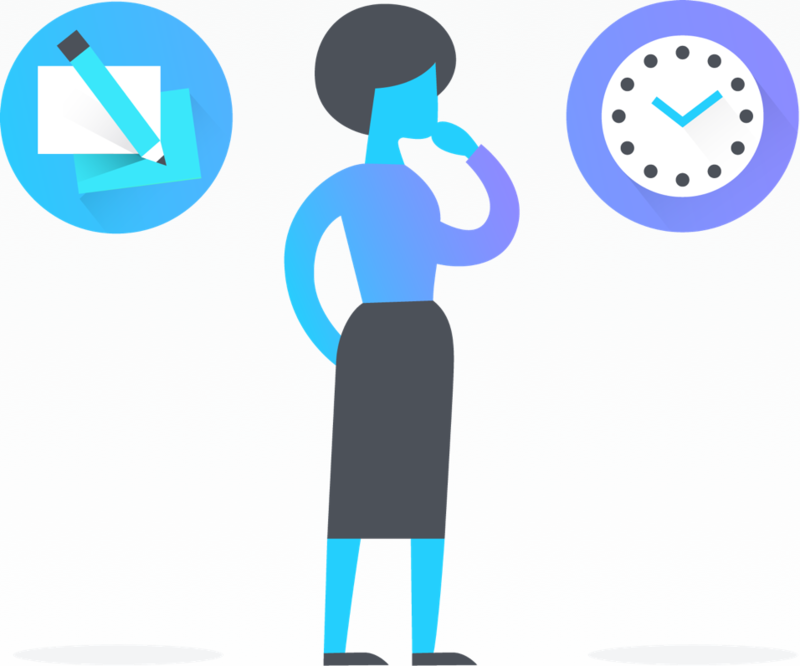 Sync any Asana calendar to your work calendaring tool of choice, including Google Calendar, Outlook, and Apple Calendar. When synced, you can click directly over to the task in Asana from your calendar. To-do lists are great to jot down what you’re working on, but that doesn’t always mean this is visible to anyone else, nor that you have visibility into theirs. In Asana, you can always see any teammate’s public tasks by clicking their avatar. Because work is organized into projects, searchable, and connected, you can see how each individual’s tasks relate to an overall objective. With enterprise social networks (ESNs), conversations are not always centered strictly on work and projects. Because of the mix of discussions, it can be hard to find what you need and next steps aren’t always clear. 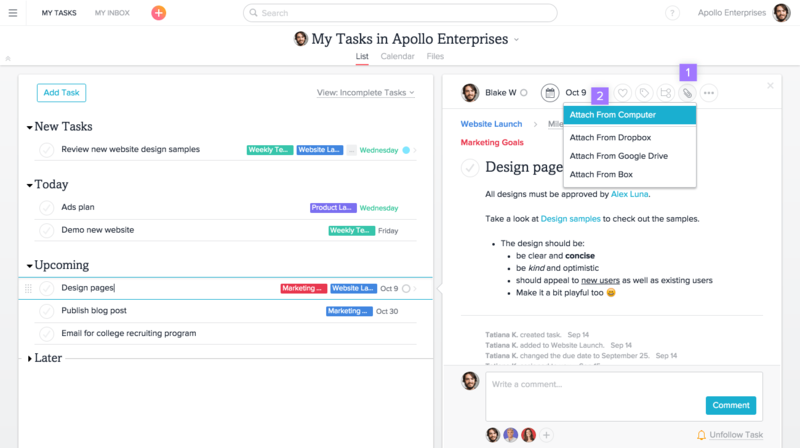 In Asana, conversations happen with the work, directly on tasks and projects. Since task followers get updated in Inbox, it’s easy to keep everyone in the loop. When every team in your company uses a different tool, cross-functional collaboration is hard because you don’t have visibility into the work of other teams. 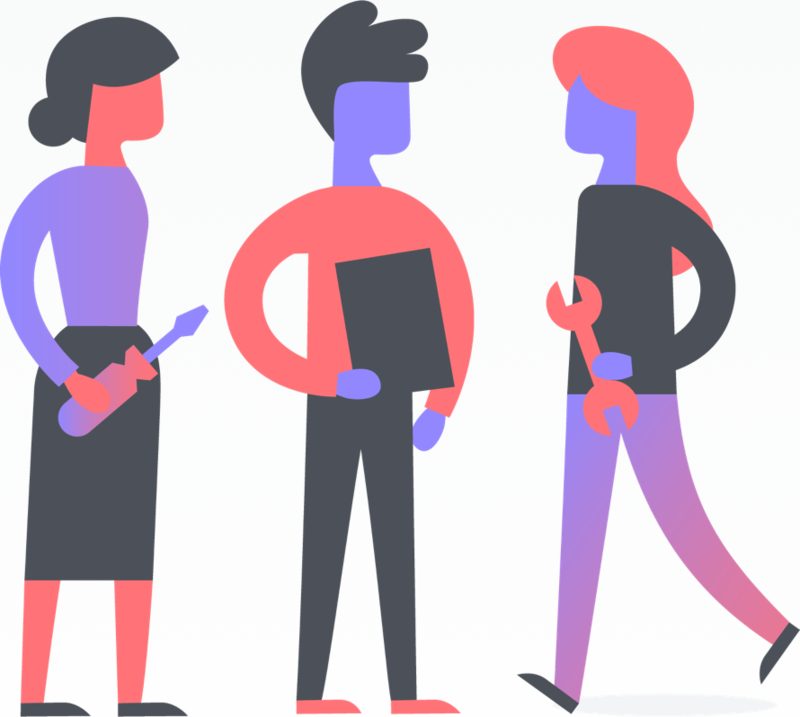 Everyone in your company can use and benefit from Asana, leading to more collaboration and productivity across teams. The more people that use Asana, the more effective it becomes. Over time you can run your entire business on Asana, and get rid of fragmentation between tools and teams using them. When Wikis or documents are used to store company information, they are often underused and updated infrequently, in addition to being stored separately from work. 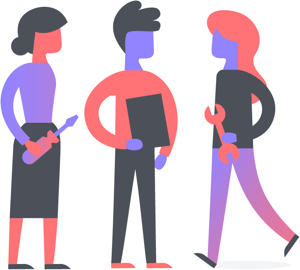 Asana automatically stores the history of every public task, so everything is always up to date and easily accessible, and in context with work. With @mentioning, you can keep work connected to reference materials, too. Notes in a text editor, document, notebook, or on a Post-It are not viewable by your teammates, difficult to find later, and not actionable. In Asana, you can take notes in a task or store ideas in a project, so that everyone on your team stays informed and can reference it later. If you need to keep your notes private, you can always create a private task visible to only you that you can quickly access with the rest of your work in Asana. Moving your daily workflows from other tools into Asana is a huge step forward to tracking all work in one place. Keep reading to learn more about moving your team-specific workflows into Asana. 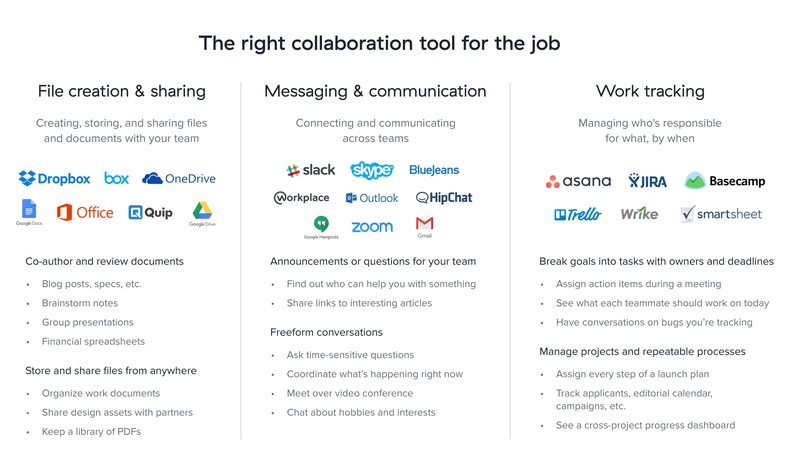 Share this info sheet to help teammates see where Asana fits in with existing collaboration tools.